Health Care Without Harm (HCWH) Europe is a non-profit European coalition of hospitals, healthcare systems, healthcare professionals, local authorities, research/academic institutions and environmental and health organisations. It currently has 88 members in 25 countries of the WHO European Region, including 16 Member States of the European Union. Health Care Without Harm has three regional offices: HCWH US & Canada (Arlington, United States), HCWH Europe (Brussels, Belgium), and HCWH Asia (Manila, The Philippines). HCWH Europe brings the voice of healthcare professionals to the European policy debate about key issues - chemicals, climate change and health, green building, sustainable procurement, pharmaceuticals, sustainable food, and waste management. 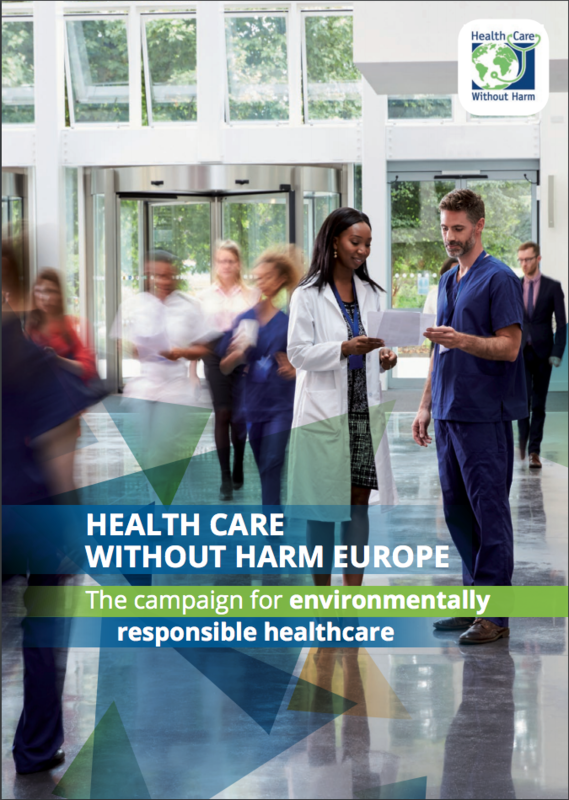 HCWH Europe educates the healthcare sector to understand the importance of the environment and presses healthcare leaders and professionals to advocate for broader societal policies and changes. Learn more about HCWH Europe in our brochure. HCWH Europe provides European policy makers with guidance documents, briefings and best practices from leaders in sustainable healthcare and we open the debate by demonstrating that change is indeed possible and alternative solutions already exist. As a commitment to our transparency, HCWH Europe's constitution can be viewed online here. Find our sustainability policy here. 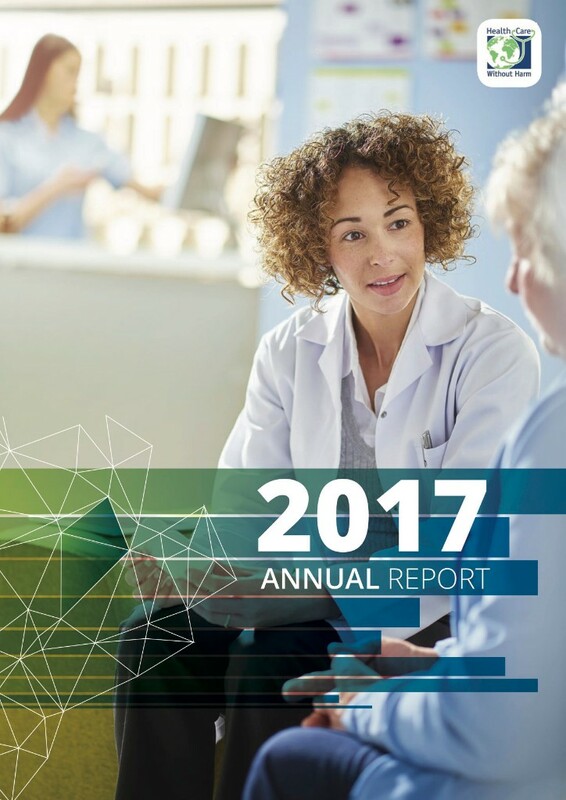 Health Care Without Harm Europe was established in 2003 to focus on lobbying and implementing sustainable practices at a European-wide level. Thirteen organisations and additional stakeholders who were active in the health and environmental sectors came together to develop a Constitution, form a Member's Council, elect a Board of Directors, appoint a Steering Committee and set out an agenda to to create an environmentally responsible European healthcare system. To get to know more about our policy breakthroughs, projects and collaborations with members and partners since 2003, please see the HCWH Europe 2003-2013 10 years Special Review.